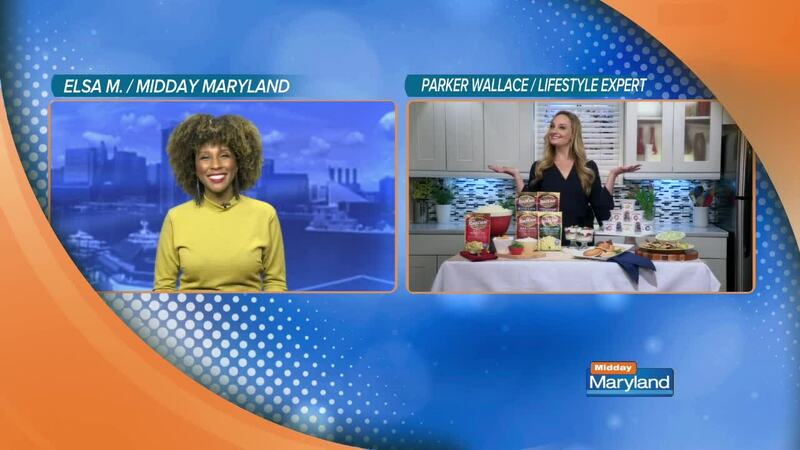 Lifestyle expert Parker Wallace is here to help build your pantry with spring essentials. Spring is a great time for families to gather for dinner, and Idahoan mashed potatoes make it easy to serve delicious, creamy, real potatoes in just minutes! Don't forget to stock your fridge, too. Two Good Yogurt has about 85% less sugar than most Greek yogurts and is great on its own or mixed in a recipe! Get more yummy recipes from Parker here .